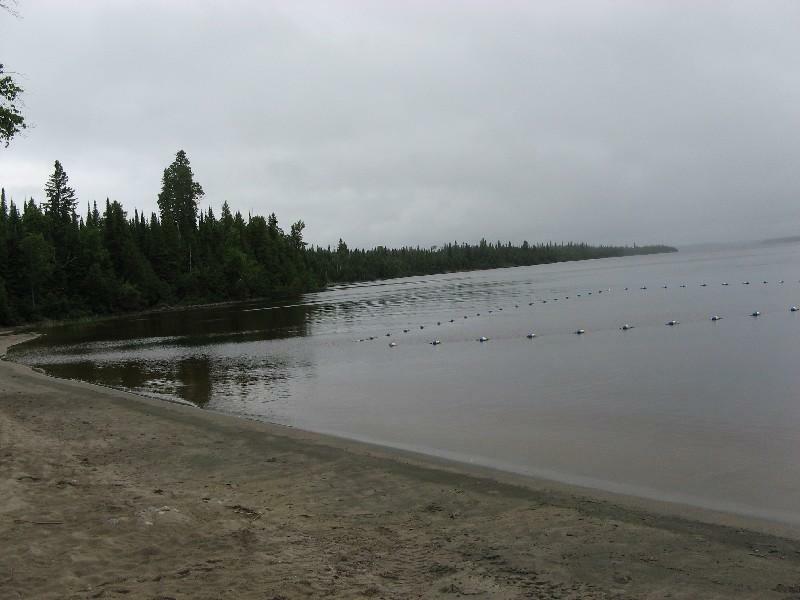 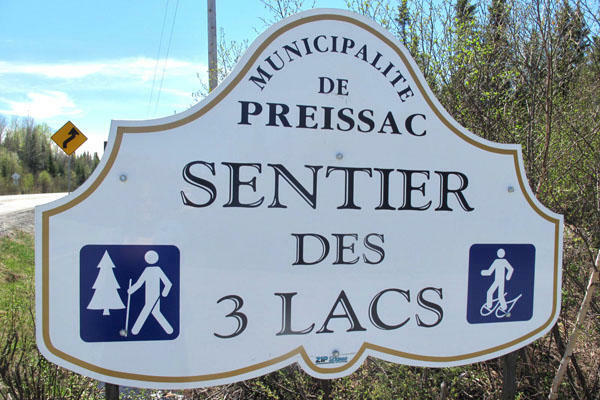 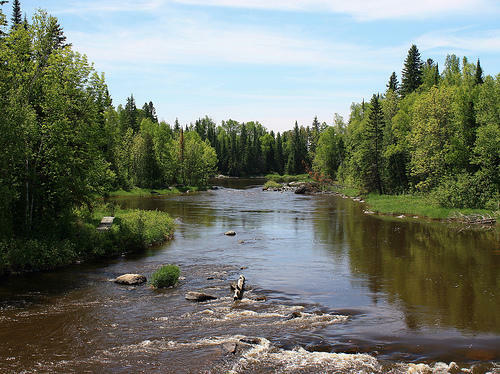 Located in the heart of Abitibi, Preissac is a dynamic town surrounded by beautiful landscapes and offers many municipal attractions. 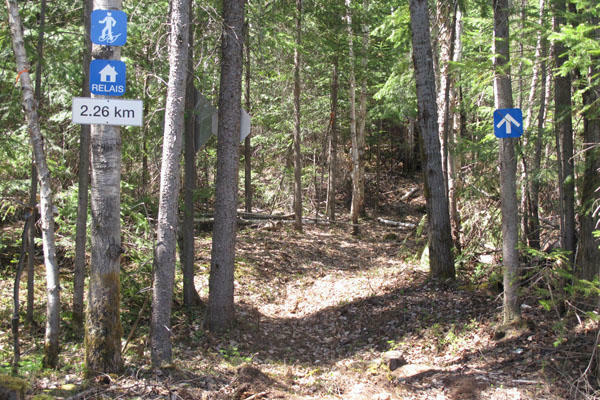 The Sentier de la Roche is a 1.6 km trail that leads to the Roche du millénaire, a 250-ton erratic block that was broken away from the mountain, and carried and deposited there by a melting glacier. 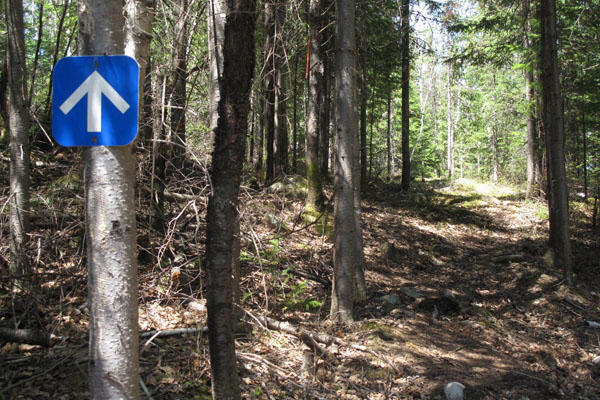 Mountain bike trails running across the boreal forest over a distance of 10 or so kilometers were developed recently. 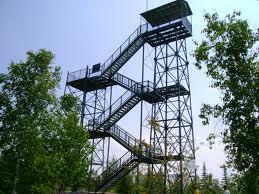 An observation tower, 20 meter high, offers a stunning view over the area. 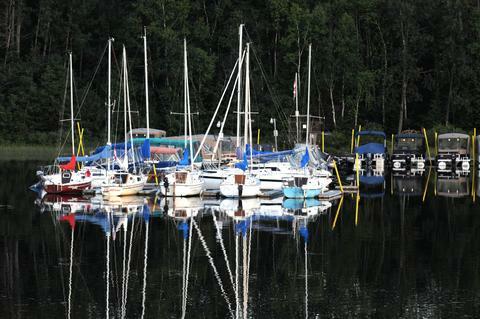 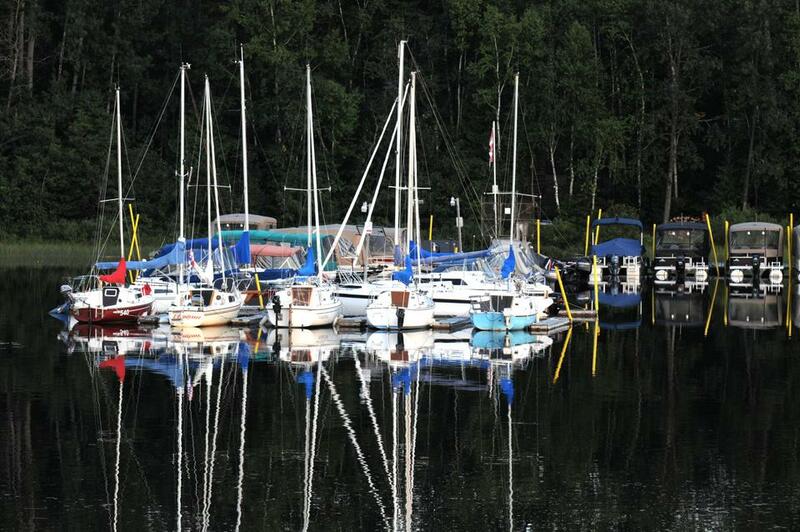 Lakes Preissac, Chassignol and Fontbonne are favorite destinations for fishing enthusiasts and water-sports fans. 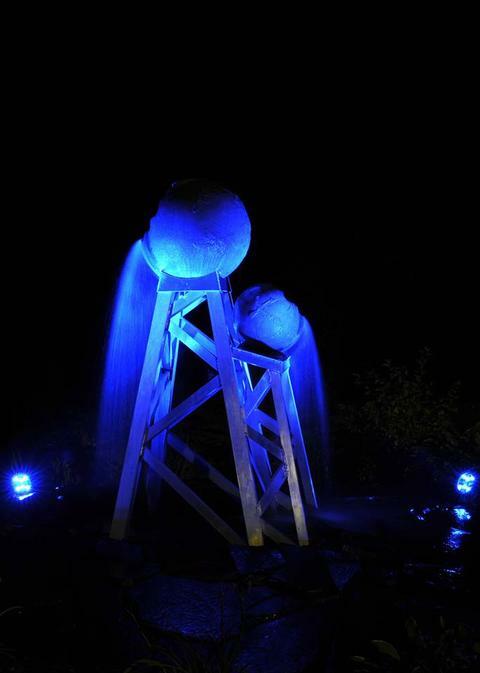 You will enjoy a hike on the footbridge above the rapids, where blue colored lights bathe the rolling waters, in both summer and winter, thus affirming our adherence to Culturat. 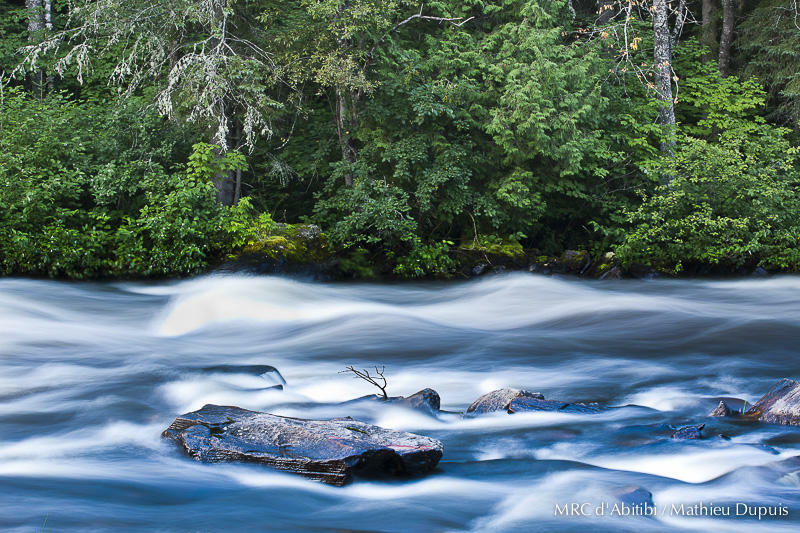 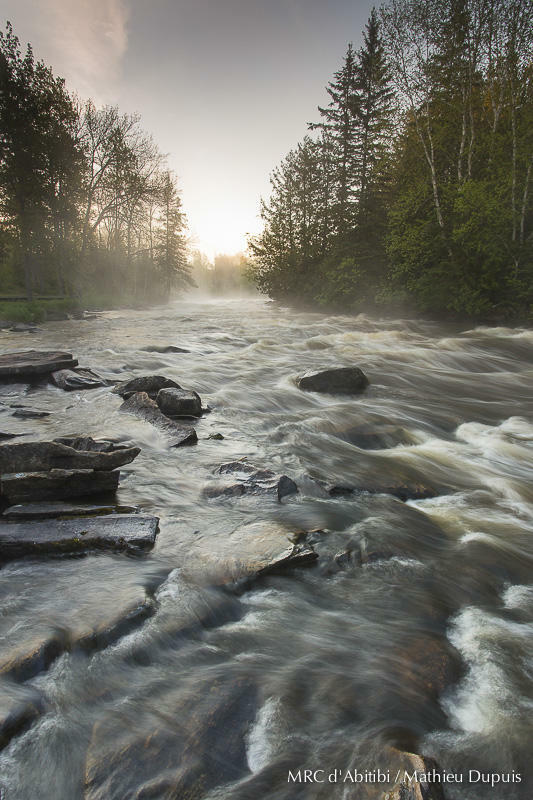 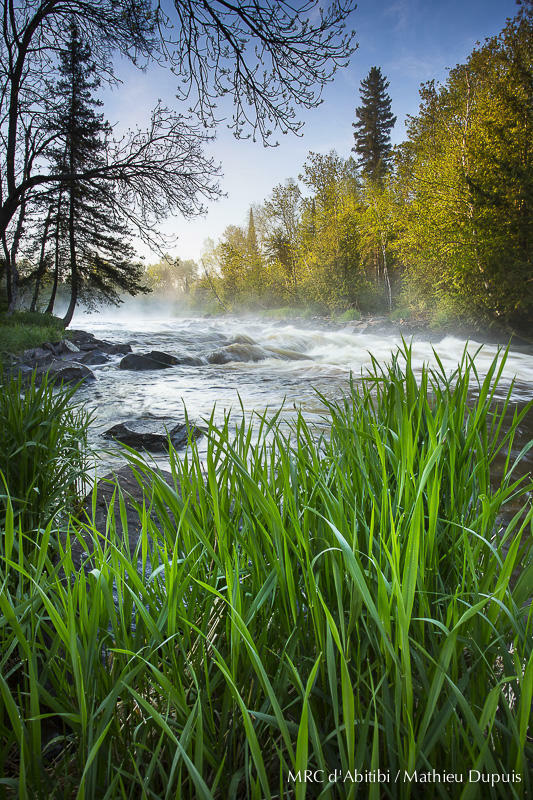 It is also possible for enthusiasts of rustic-style camping to set up their tent near the rapids.